The simple but striking Sotto Luce Tsuri lamp range is distinctive in its design and finishes. A contemporary twist on a classic style. 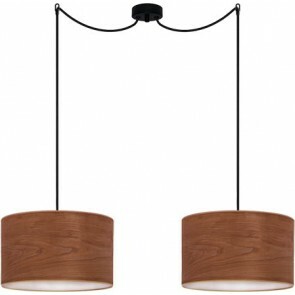 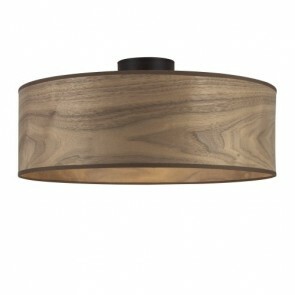 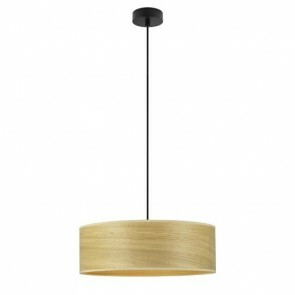 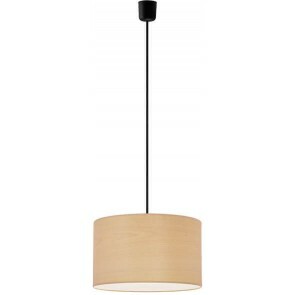 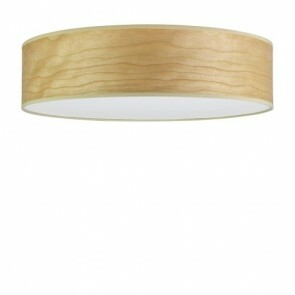 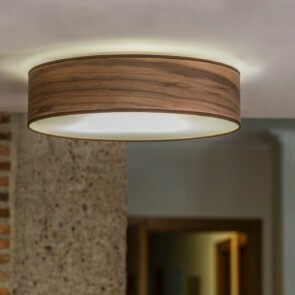 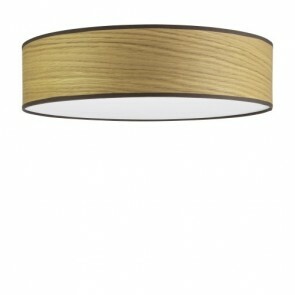 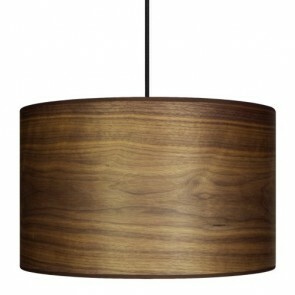 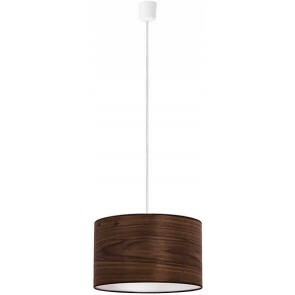 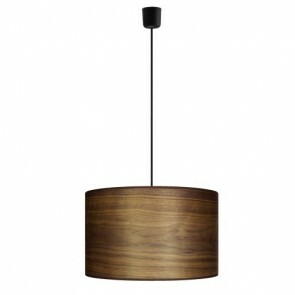 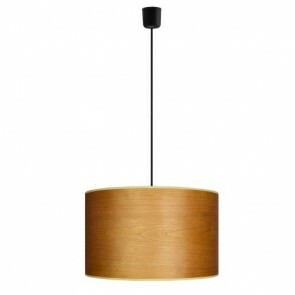 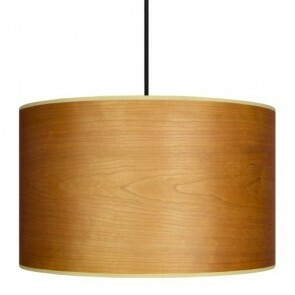 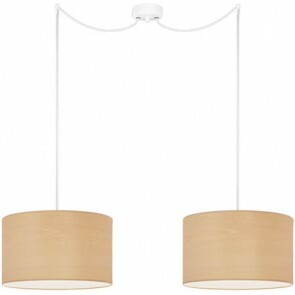 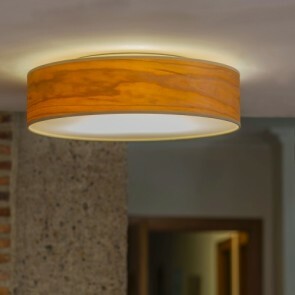 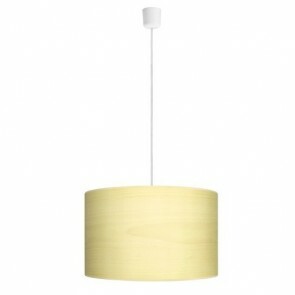 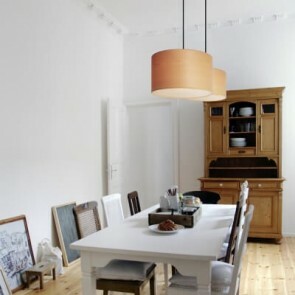 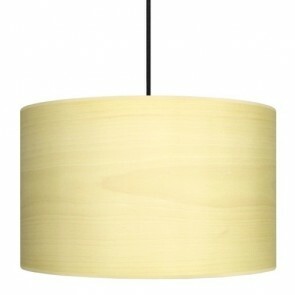 The large circumference gives it an initial allure, while the smooth, natural wood veneer lampshade adds the wow factor. 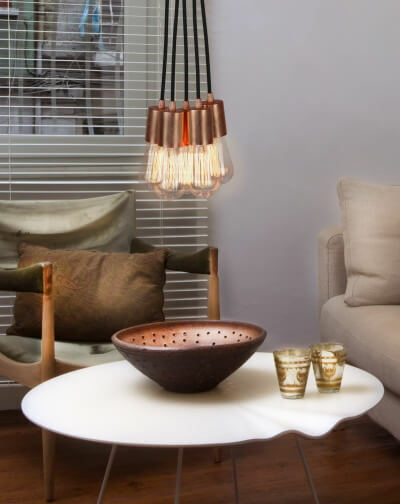 The plastic diffuser evenly dispenses light in a gentle manner as opposed to from a harsh, open bulb, giving the space it is in charm and a soft ambience. 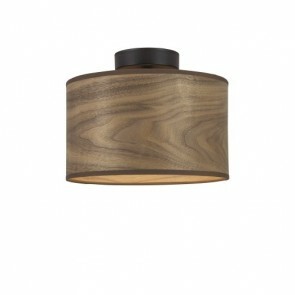 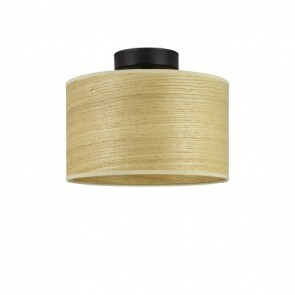 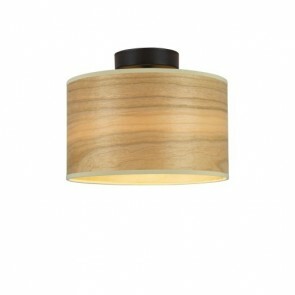 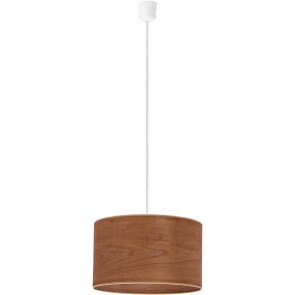 Sotto Luce Tsuri lamp comes in white beech, walnut, or cherry - all natural wood veneers that create a satin-like sheen. 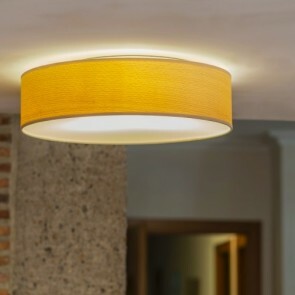 This unusual and subtle piece would flatter most interiors; from atmospheric cafes to wide corridors, the soft lighting, and natural but decorative finish of the shade itself does not take the light away from the rest of the room, but instead casts a delicate light on it.